Quantities shown are approximate. 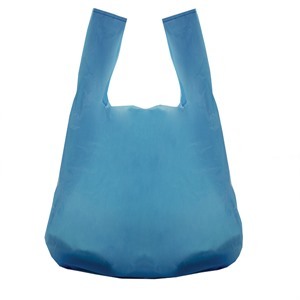 Please note that due to different suppliers the colour of the bags may vary and some bags will feature an embossed effect. Made from 100% Recycled Blue Plastic. 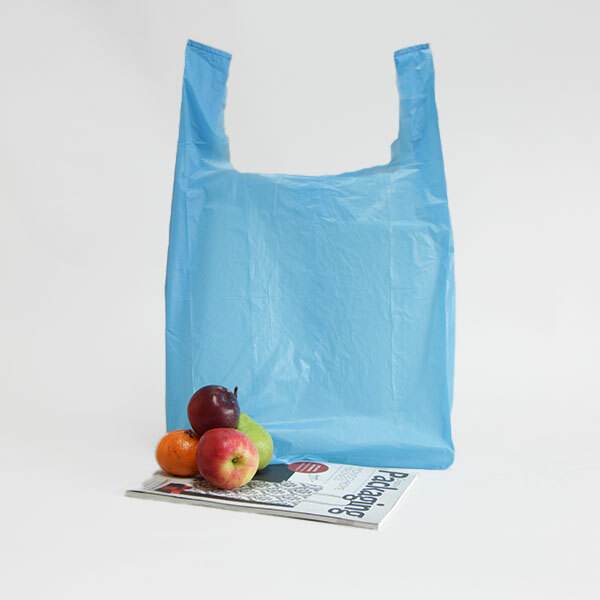 Please note, as these bags are made from recycled material, we cannot guarantee the shade of blue in each box.